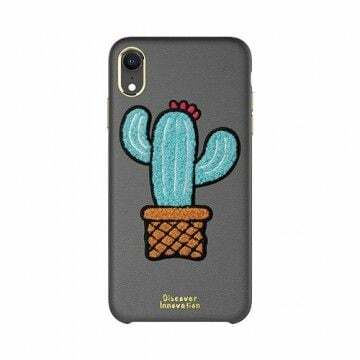 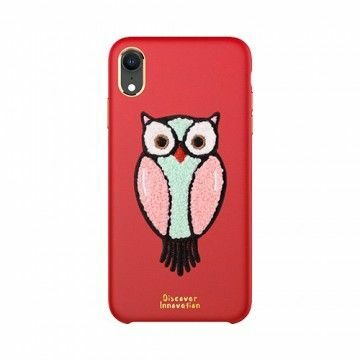 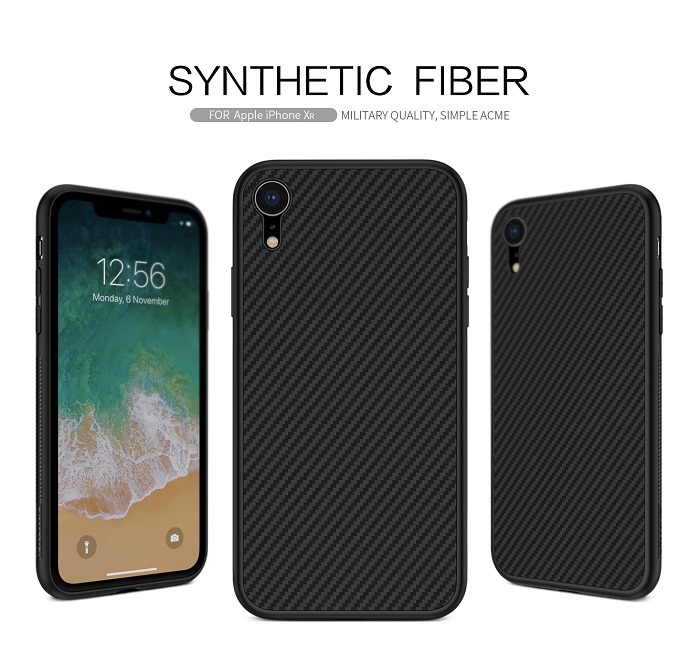 The new Apple iPhone XR Synthetic Fiber Case protects your device against falls and offers much more grip. 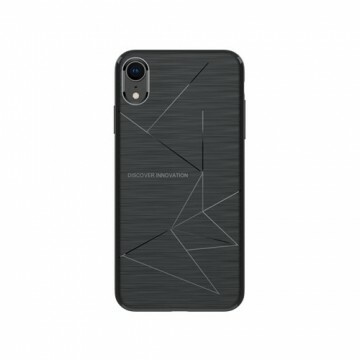 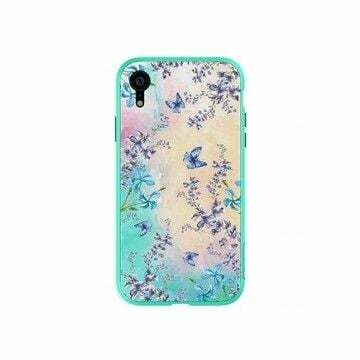 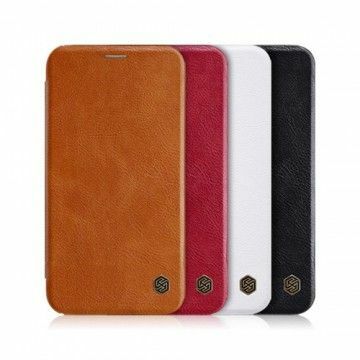 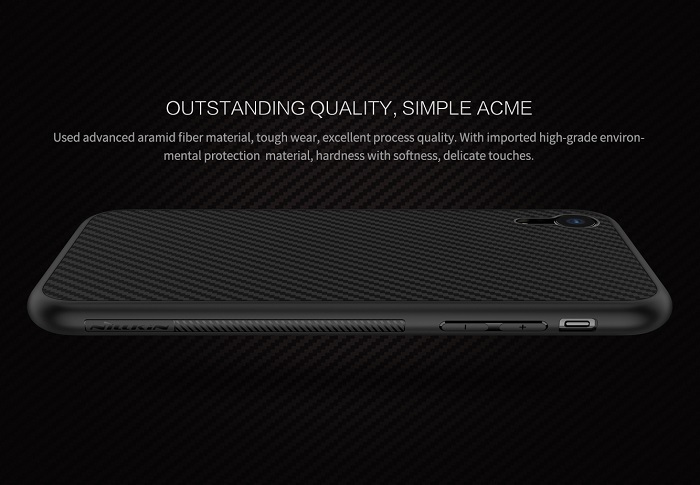 The case has a handy structure and a shapely design. 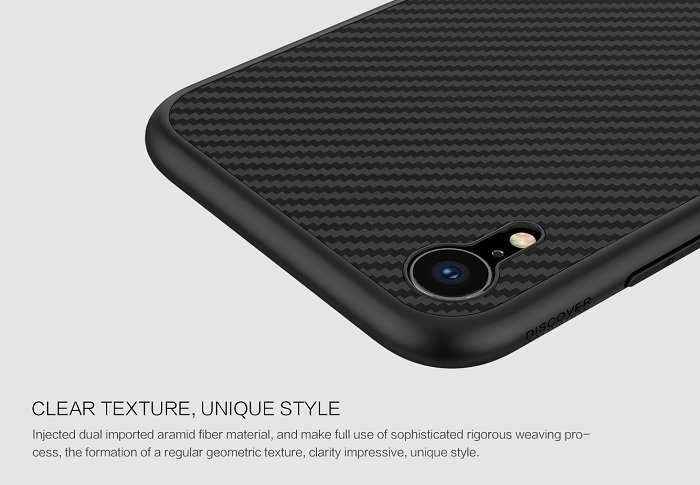 The material feels pleasantly soft, but is very resistant. 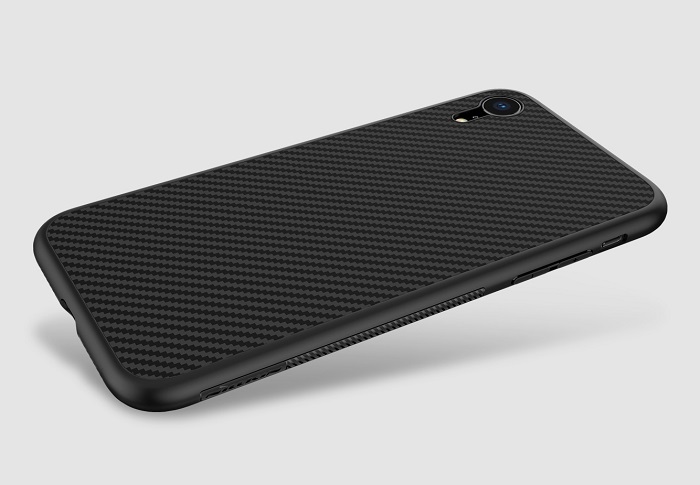 A magnetic plate gives you a good grip in your car mount. 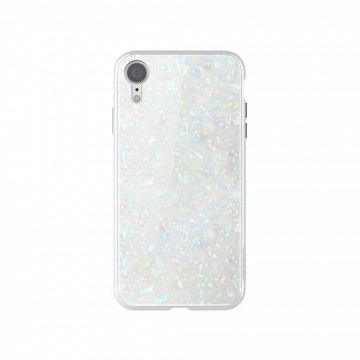 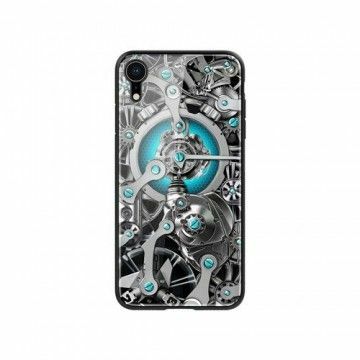 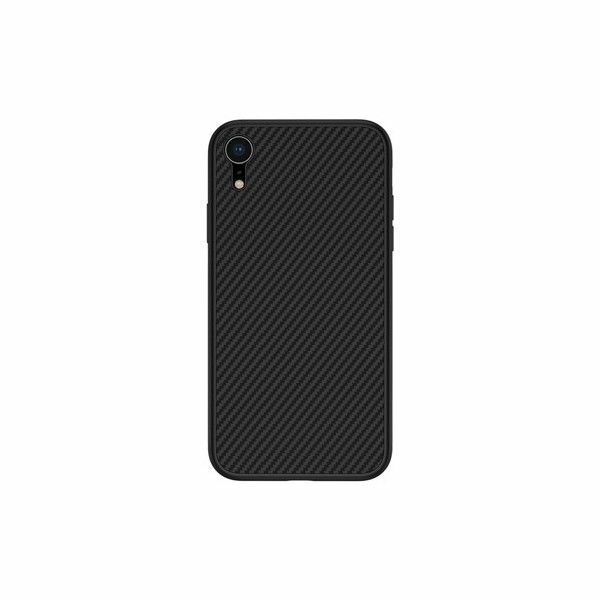 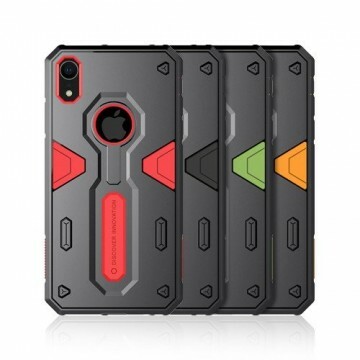 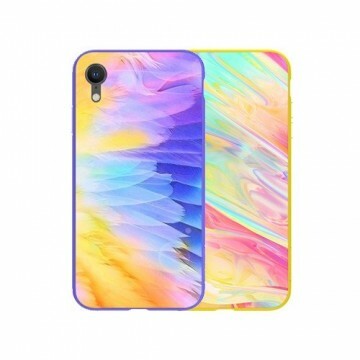 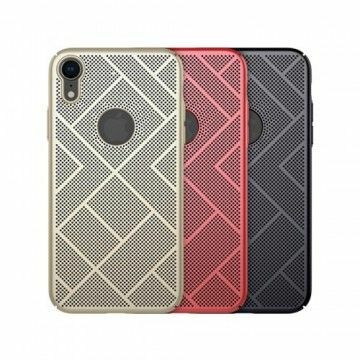 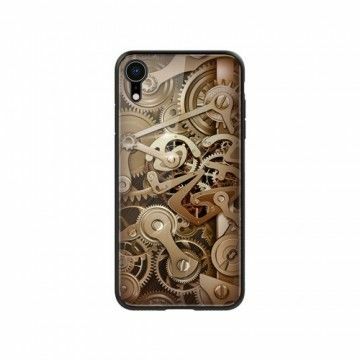 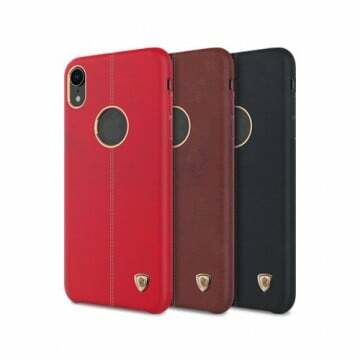 Notify me when the Apple iPhone XR Synthetic Fiber Case *Nillkin* drops in price.